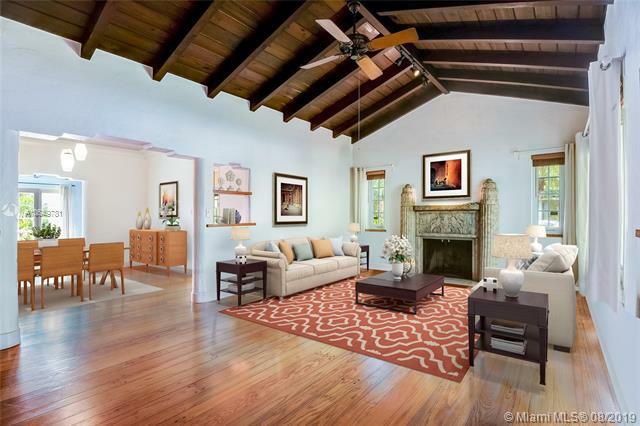 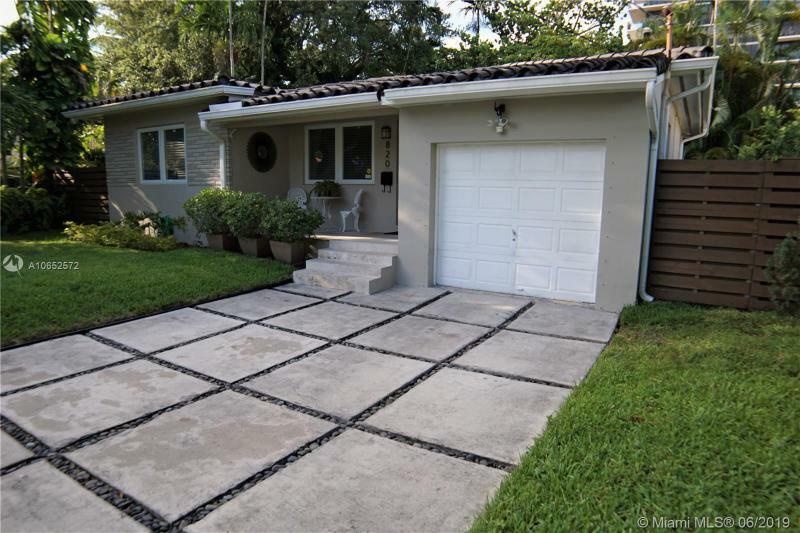 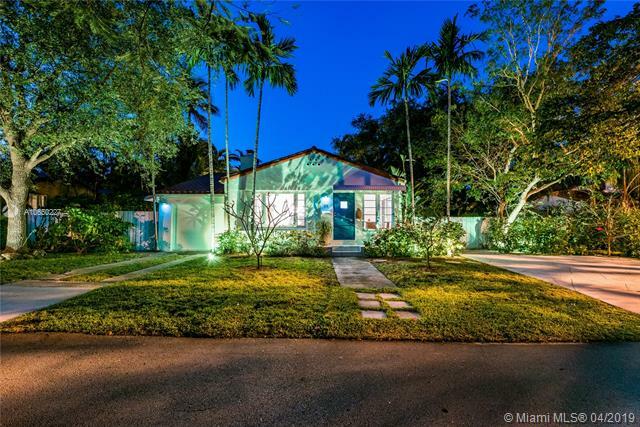 Preview Historic Homes for Sale in Miami from the early 1900's, 1920's and 1930's. 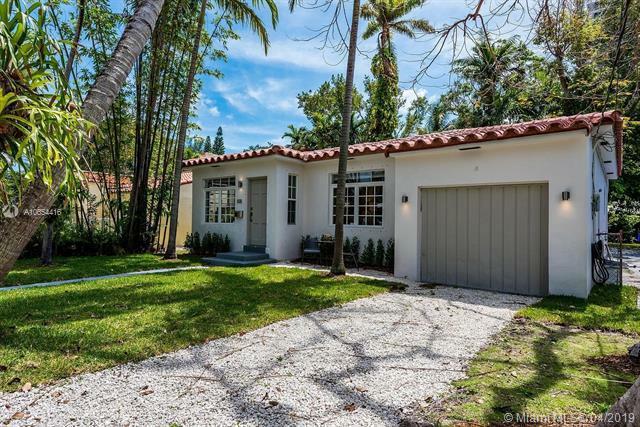 Historic Homes for Sale and Premier Historic Miami Properties available. 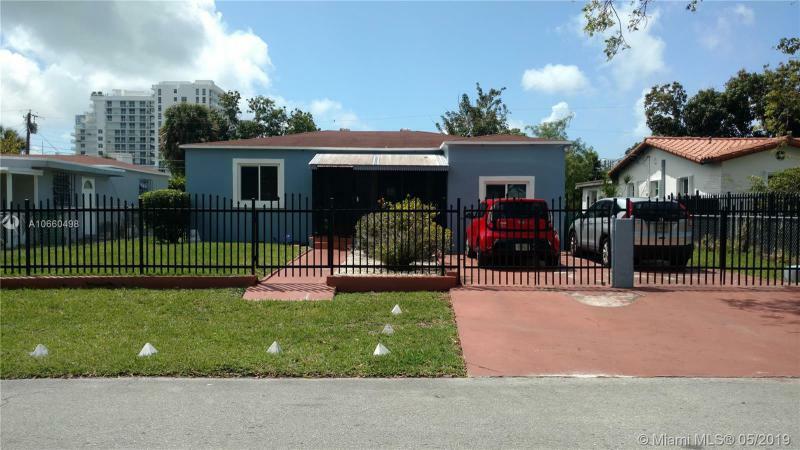 Call for more information or to schedule a showing.